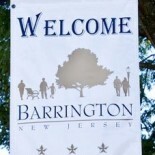 The Barrington Police Department answered 461 calls and 1461 complaints during March, according to the monthly report delivered to the borough council this week. Among the crime reported in the month were four burglaries, four defiant trespasses, three thefts and an assault. Overall, police arrested 20 adults and issued 76 traffic summonses. In comparison, the department made 23 arrests and issued 148 traffic summonses while answering 524 calls and 159 complaints last March. 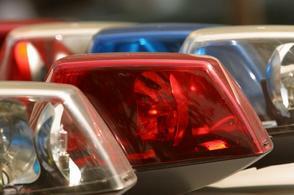 Three burglaries were reported last March. This entry was posted on April 11, 2013 by Barrington Bulletin in Crime and tagged police report.